Ardabil province is located in the northwest of Iran, and neighbors the provinces of Zanjan, Gilan and East Azerbaijan as well as the country of Republic of Azerbaijan. The mountainous position of this province and the altitude difference that varies from 40 meters in the Moghan plain (the lowest point) to 4811 meters in the Sabalan summit (the highest point) made a diverse weather condition in this province and it is known as a four-climate region i.e. warm Mediterranean, temperate Mediterranean, cold mountainous and temperate mountainous. This province is about 17,800 square kilometers and is the 24th biggest province of the country in terms of area. According to the latest country division of Iran, it has 10 cities and about two percent of Iran’s total population live in this province. 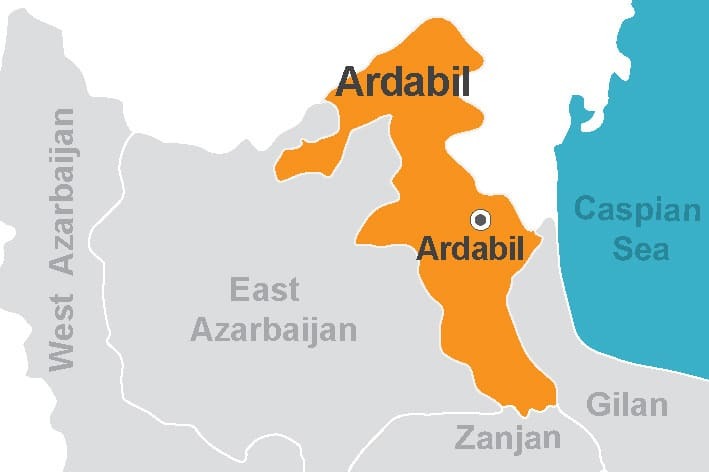 Most residents of Ardabil province are called Azari and they speak Azerbaijani. In some parts of the province where the Talysh and Tat, the indigenous people of the area, reside Talysh and Tati are common languages. The center of this province is Ardabil, its old name was Artavil which means “The City of Righteousness”. Ardabil was considered as a part of East Azerbaijan province until 1993 and it became an independent province by the approval of the government and it was accordingly announced by the Islamic Consultative Assembly. Therefore, the history and incidents of Ardabil province are mixed with the history of Azerbaijan territory. Most historians have attributed the construction of Ardabil to Peroz of Sassanid dynasty, even though it was one of the important cities of Azerbaijan during Parthian empire. 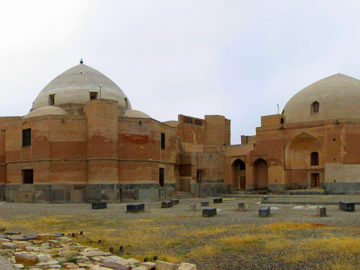 Ardabil was destroyed in the invasion of Mongol and although soon the reconstructions began, it took the province years to return to the previous flourished state. In the Safavid period, Ardabil experienced its zenith. Based on the Safavid’s earliest texts, Sheikh Safi al-Din Ardabili, the ancestor of the Safavid kings built his home and monastery in Ardabil to develop his activities. This monastery had the privilege of being located on the roads of Gilan, Aran, Azerbaijan and Anatolia with the spiritual influence of Sheikh Safi himself. At the time of Sheikh Jouneid, the monastery became a Shiite center. 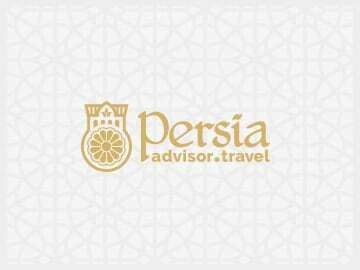 During Safavid Empire, Ardabil reached to its highest majesty. In recent years, the tomb of Sheikh Safi al-Din Ardabili has been registered in the UNESCO World Heritage List and it is one of the most important tourist attractions of the province. In addition to Sheikh Safi al-Din, Shah Ismail I, his wife and a number of Chaldoran martyrs are also buried in the tomb. What makes the place incredibly appealing is the combination of various decorations such as mosaic tiles, muqarnas, stucco of inscriptions, paintings, silvering, gilding, etc. Ardabil is also known for its beautiful nature. Ardabil is also known for its beautiful nature. The most important natural attractions of the province are Sabalan Mountain, Sabalan Lake, Shorabil Lake, Neor Lake, Sareyn Hydrotherapy Complex, Asalem to Khalkhal beautiful road, Heyran Road, Fandoqlu Forest and Alvars Ski Resort. Just like any other part of Iran, Ardabil has its own handicraft and cuisine. Varni, the most famous handicraft of the region is a woven floor cover made by the nomads of Shahsevan. There is also another form of weaving known as Masnad, which is a small carpet with sharp colors and nature related patterns. Among its souvenirs, Sabalan honey and Ghareh Halvah are the most famous ones. Ghareh Halva is a black halvah which is a mixture of natural wheat and butter that is very nourishing. The most famous traditional food of Ardabil is Ash Dough, a soup like dish that is made with meat, yellow gram and the mixture of sour yogurt and water. The delicious dish came to be popular in other parts of Iran as well, especially in the northern parts. Tags: UNESCOArdabilProvincesIran TodayNorth-WestMoghan plainSabalan summitAzariArtavilSheikh Safi al-Din ArdabiliWorld HeritageMasnadVarniKhalkhalAsalemShorabilSabalanSareyn. The first thing that catches the eyes upon entering the village is the stair-like structure of it. In fact the roof of a house constitutes the yard of another.